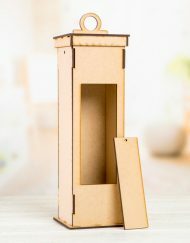 Create your very own wine bottle box, designed to hold one bottle, ready for giving as a gift or as your own personal wine holder! 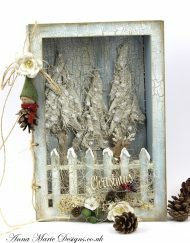 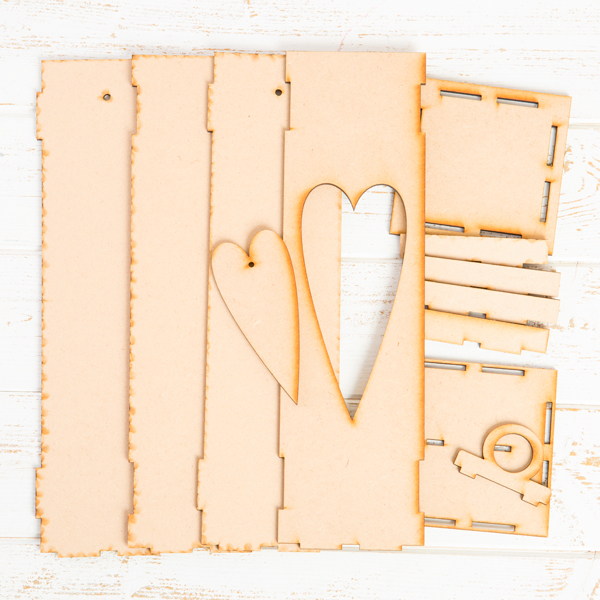 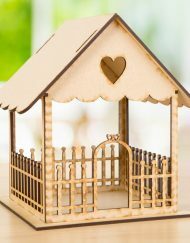 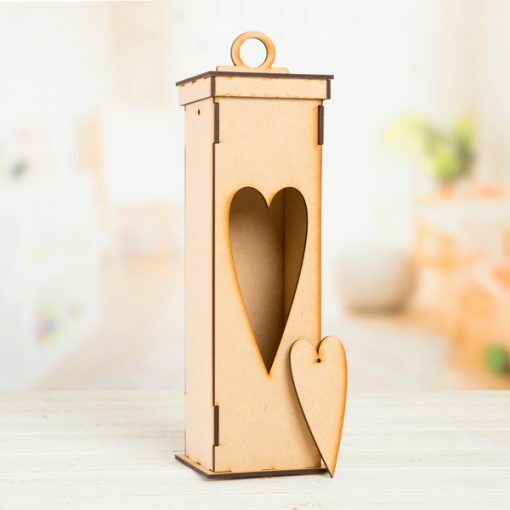 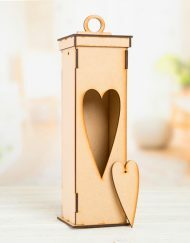 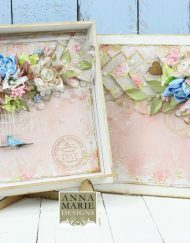 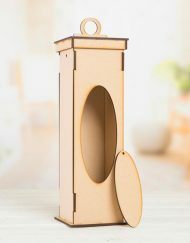 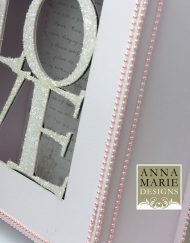 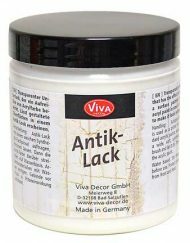 This do-it-yourself kit from Anna Marie Designs comes with easy-to-assemble MDF, featuring pre-made slots and notches so you can simply slot the pieces together and adhere them using PVA glue. 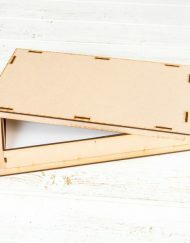 It also comes with a flat-packed lid, and there are 2 holes on the sides of the box so you can attach a string for easy holding. 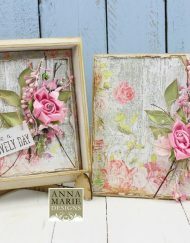 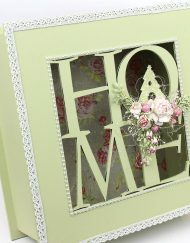 You can decorate the box using Ceramic Effect, Chalky Paints, Crackle Medium, Patina Wax or Napkins, all available in the Anna Marie Designs range. 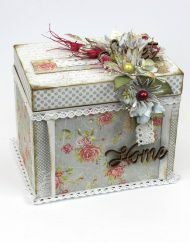 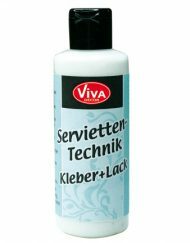 You could also use stamps and embellishments to add that extra special touch! 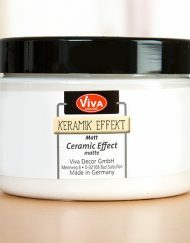 Please note: Drying time depends on the room’s temperature and the amount that you apply.